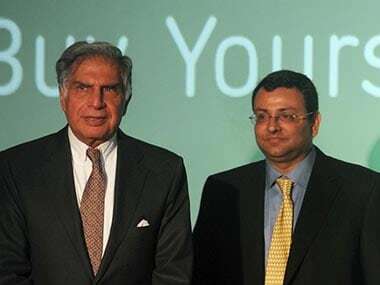 Mumbai: Ousted Tata Sons chairman Cyrus Mistry today alleged that group patriarch Ratan Tata and others had recognised the need for an effective governance framework at Tata Sons but did nothing about it. 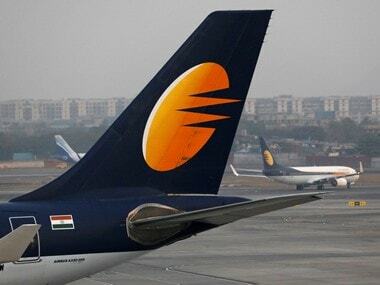 Sundram alleged that at the 24 October, 2016 board meeting, instead of discussing the listed agenda, the only item that the board took up was the issue of sacking Mistry. File image of Ratan Tata and Cyrus Mistry. AFP. He argued that till date, there is nothing to show that this vital aspect of governance at the Tata Group has been addressed. 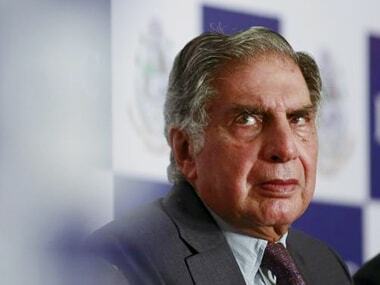 The counsel alleged that Ratan Tata, N A Soonawala and other trustees were interfering with the work of Tata Sons and unless the manner of interaction between the trustees and the Tata Sons executive management is institutionalised, unknown angels will be the ones interfering in Tata Sons, which could have serious consequences. Sundram also argued that the Mistry Group is seeking deletion of Article 121 in the Tata Sons' articles of association that enable directors nominated by the trusts to reject every decision of the board of Tata Sons. He contended that affirmative rights are usually given to nominee directors of minority shareholders on limited matters while the Tata Trusts-nominated directors are in majority and have a veto on every matter before the board. 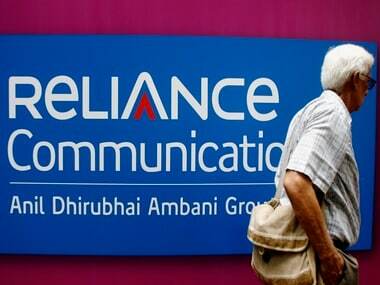 "By two directors having the power to say no to every decision, and the Tata trustees using this as the reason to demand pre-approval from them before anything is taken to the board, the very purpose of the existence of board has been eroded," he said. Mistry was removed as the chairman of Tata Sons without a notice, and later as a director on the board when legal proceedings were pending, he said. Further arguments are likely next week. Two Mistry family firms -- Cyrus Investments and Sterling Investments-- have moved the NCLT alleging oppression of minority shareholders and mismanagement at the Tata Group. Mistry was sacked as chairman of Tata Sons on 24 October, 2016, and removed as a board member on 6 February, 2017.